We help you turn your dreams into reality... starting with the rooms that matter most. We've built our strong reputation by getting jobs done on time and on budget. If you've got problems, you need a plumber who can fix it fast and fix it right. Looking for a good plumbing contractor? 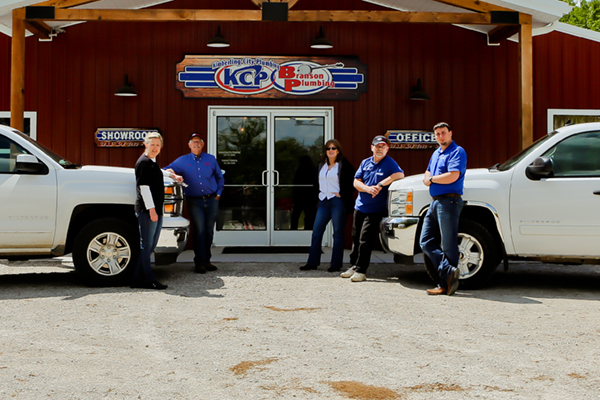 We’ve been serving southwest Missouri and northern Arkansas for more than 50 years. Whether you’re a contractor or a homeowner, our reliable team will complete the job from “dirt to done.” You’ll be happy with our work and we’ll be happy to do it for you. We always stick to our KCP promise, we seek to serve you. 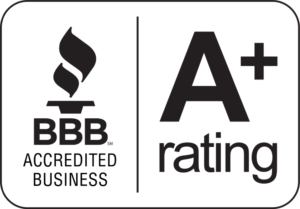 Our company has been doing business with Kimberling City and Branson Plumbing for more than 20 years. It's nice to work with responsive professionals." Whatever your job, whatever the need, our team is here for you.